Friends and family are planning a night of music and fun to honor and raise money for Leroy Smith Jr., who police say was murdered by his son. 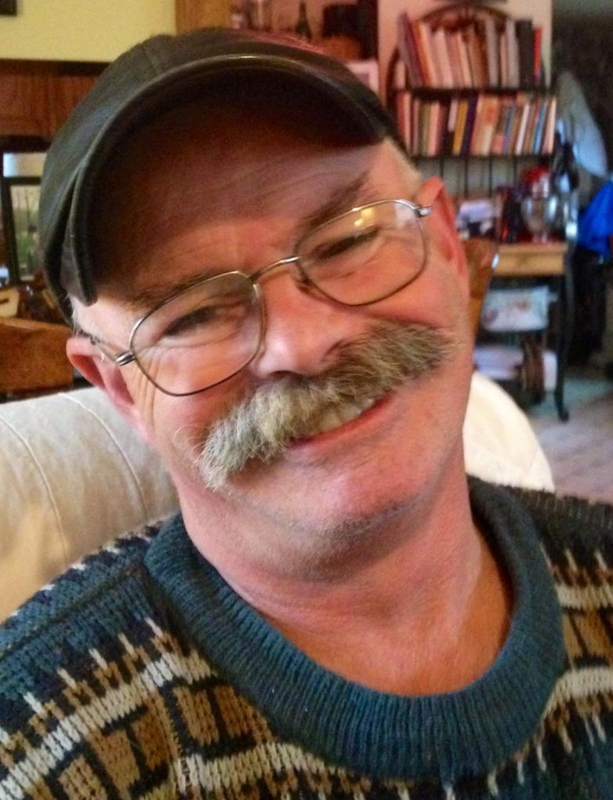 Leroy Smith Jr. loved to get together and jam with his friends at The Kennebec Wharf, so it makes sense that those same friends, and others, will gather there May 18 to remember Smith and raise money to help lay him to rest. The Leroy Smith Benefit Bash and Memorial Jam is set for 2 to 6 p.m. on Sunday, May 18, at the bar at 132 Water St. in Hallowell. Police have said that the 56-year-old Smith was murdered by his son, Leroy Smith III, 24, in the apartment the men shared on Cannard Street in Gardiner last Saturday. The elder Smith’s remains were discarded in the woods off Lincoln Street in Richmond. Leroy Smith III, who has been charged with murder, has been ordered to undergo a psychological evaluation. Leroy Smith Jr. had no life insurance and friends have said providing a funeral will be financial burden. The band Working Class, which at one time included the elder Smith, is set to perform during the memorial jam, but all musicians are welcome to take their instruments and play along. The potluck supper is open to the public, but those who attend are encouraged to take something to share. There will be a 50/50 drawing and donations will be accepted. A second fundraiser launched on behalf of Smith and his family has already surpassed expectations. The GoFundMe website established by the Red Barn restaurant has raised more than $5,800 in just two days. The original $3,000 goal has been bumped up to $20,000. A comment posted by the Red Barn’s Alicia Barnes, who established the website, said all the money will be used for a good cause. “Once Leroy’s memorial expenses are covered from donations, the family will be donating the remaining funds to a cause that helps families who struggle with mental illness to get the help they need in memory of Leroy,” Barnes wrote. To make a donation, visit online at GoFundMe.com and search for Leroy Smith. For information on the benefit bash, email Nadine Aubuchon Blaisdell at [email protected].